LONDON (AP) -- London's black cabs will be seen on the streets of Paris next year as the company that makes them begins selling its wares in the City of Light. 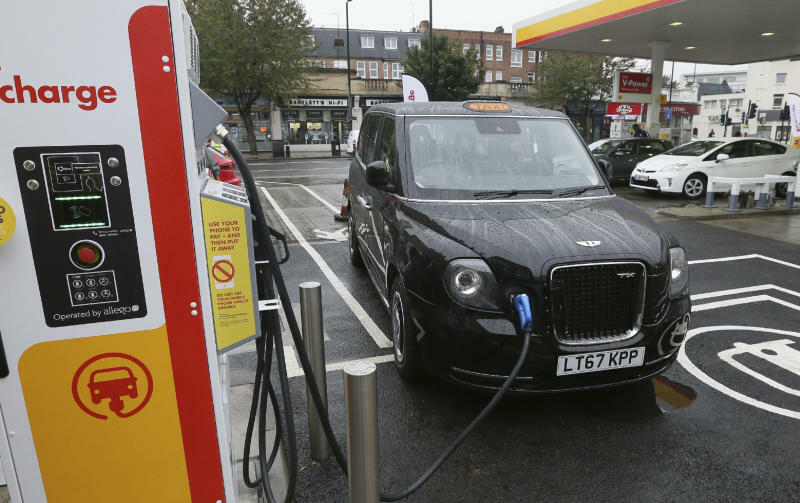 London Electric Vehicle Co., which makes plug-in electric taxis that look like traditional black cabs, has put about 600 vehicles on the streets of London and has already expanded to Amsterdam, Berlin, Hamburg and Oslo. The move into Paris comes as Mayor Anne Hidalgo aggressively works to improve air quality in the city. CEO Chris Gubbey says London Electric Vehicle wants to provide "new options" for drivers and passengers given the pollution problem facing French cities.